Hi, do you think you could add the new version of Cohesive Druid forms from Leeviathan? He added new BFA bear animations and full color spectrum for all races. Or can I use his mod with yours? No i dont think that i will add the new bears in any way. But with some edits you can add it by yourself. Last time i looked in leevis files he also edited some spells and other dbc edits. Im sure that will not work. Maybe it work if you just delete all dbc´s (so you want just the bear so delete the other stuff too) in his patch and put it after patch-g so maybe call Patch-H or -I. Is it possible to get only warlock pets out of creature patch? Ofc, in Patch-f are the warlock pets, open it with mpq editor and delete all non pet folders. Also delete dbc´s and patch-g complete. If u using charactermodels, delete patch-k too. 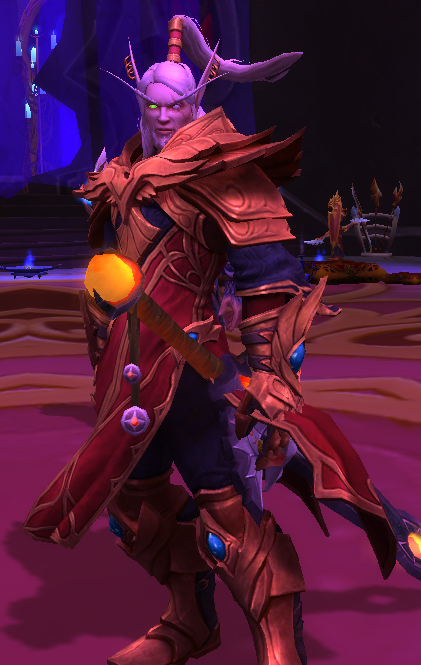 This working not with all models but with warlock pets it is no problem. Yeas I like the character models so I use that. But Im only interested in warlock pets from creatures. Il do the things you described. Thank you. Hi, could you tell me how to swap current tree of life form from Leeviathan for this one in the screenshot or the classic one? First of all, thank you for all of this new astonishing models! WotLK client looks amazingly fresh now. Could I ask you for a small help? I tried to return classic models of Mekgineer's Chopper and Mechano-Hog, I just like them very much. I deleted all assets and table rows connected to the new models, and I ended up with an empty chopper model (like my character was driving an invisible motorbike). Could you please give me a tip about how to do this right? I would really appreciate it. Heyo, i made two new entries in the model.dbc and let the old one stay. So if u want the old back just go into the display.dbc find the two rows for ally and horde, edit the model id(to 2862) and the texture names. If u using character models too you have need just to edit the dbc in patch-k. If not then just in patch-g.
@jirba It's almost the same as the chopper. Find the entry of the new dudu tree in the display.dbc and replace the model id with the old id(141). You need a dbc editor and ladiks mpq tool. And for you and all other^^ , i will not give any extra patches to switch just a model or make all cats pink. Despite of the fact that I still don't have a clue how to find out which model from the patches causes client crash, I will try your advice about ids. Hello buddy, how are you? 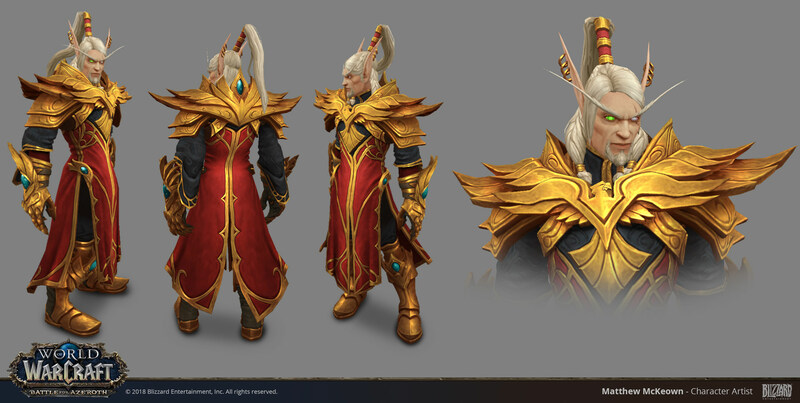 Can you Add this model to lor'themar, it's possible? Looking cool. At moment not. Btw what is with the eye`? is this happend after wotlk? Recently I thought to myself: "How do I make an owl angry? " First, you add a sleep remedy to their nut mixture. Then you sneak into their nest at night. Pucks her in an ultra awkward costume. And seals it with powerful magic. I would never do anything like that, of course. Or ... . I hope you like it. I deleted my first version complete and start again by 0 but now im rly happy with it. I make no new post because you need my creature mod for it and i will take it off after new year . Thx for the info at this moment . But for now another little Christmas stuff. The last after the owls. i was thinking how i could do a bit more christmas and this on the client side. So this is the easiest way i found , its not much but bring a bit more feeling. Dont forget i will delete all christmas stuff/posts after new year.